WIC is a supplemental nutrition program for babies, children under the age of 5, pregnant women, breastfeeding women, and women who have had a baby in the last 6 months. WIC helps families by providing healthy foods, nutrition education, and referrals to other health care. WIC is available in all counties in Iowa. Eligibility is up to 185% of the Federal Poverty Level. 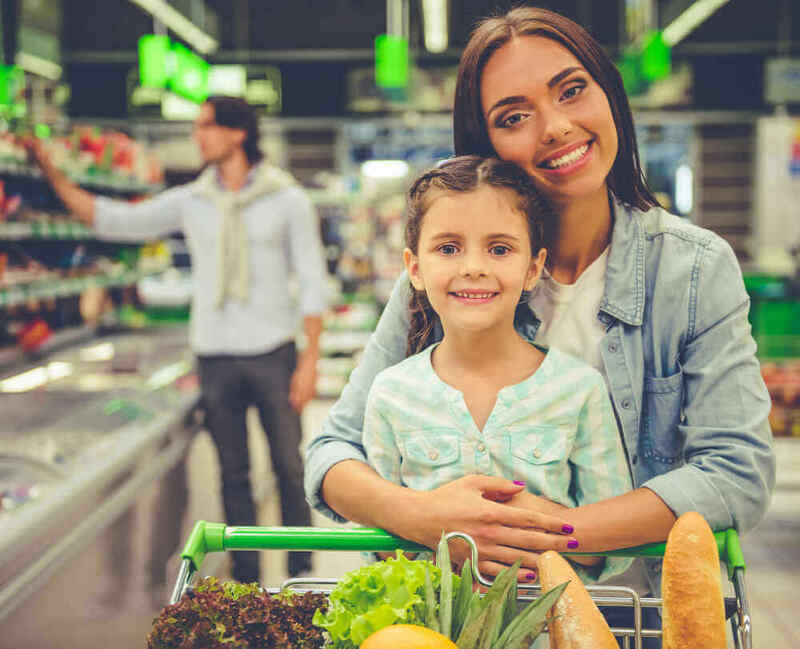 A WIC prescreening tool provided by the US Department of Agriculture is also available to review eligibility requirements. Please contact (800) 657-5856 for more information.